Similar to ash, being tough and fibrous, but not as flexible, with flowery patterns and straight grain, with an added fleck… perfect for chair seats, accent panels, drawer fronts etc - pale nutty brown. 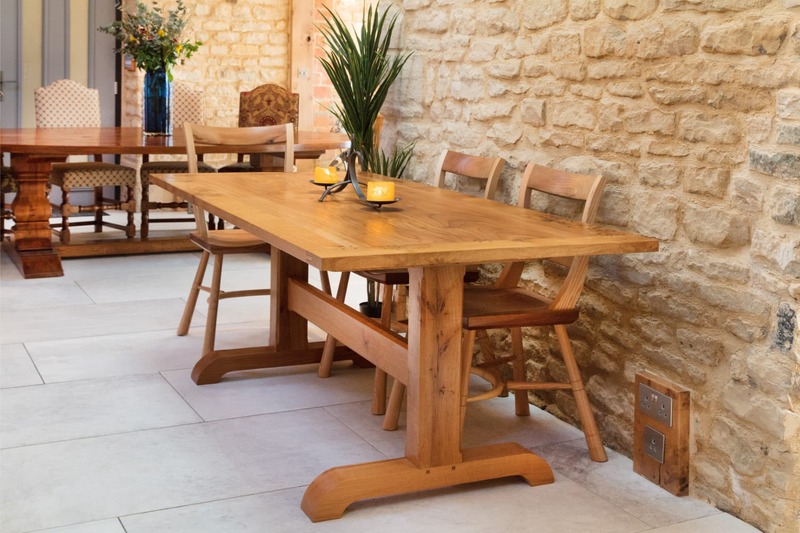 Elm is again a quintessentially English timber and the timber of choice for the making of Windsor chair seats, of wheelwrights and of coffin makers. 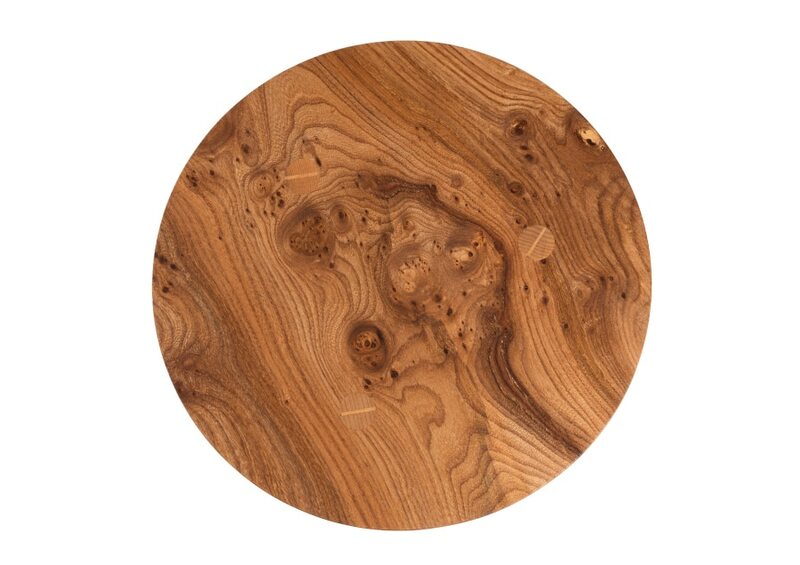 In the case of chair makers and wheelwrights, who use elm for making the hubs of cartwheels, the attraction is the grain of elm which twists and intermingles as it grows, such that it is resistant to ’tearing’ and almost ‘grabs’ at timber that is tightly jointed into it. For coffin makers, the attraction is its resistance to water. For us, beyond the above, it is the absolute beauty of the grain both to the eye and the touch, and the colour, which when brought out with simple oiling, produces a nutty brown sheen which we love. Not all elm is the same however. 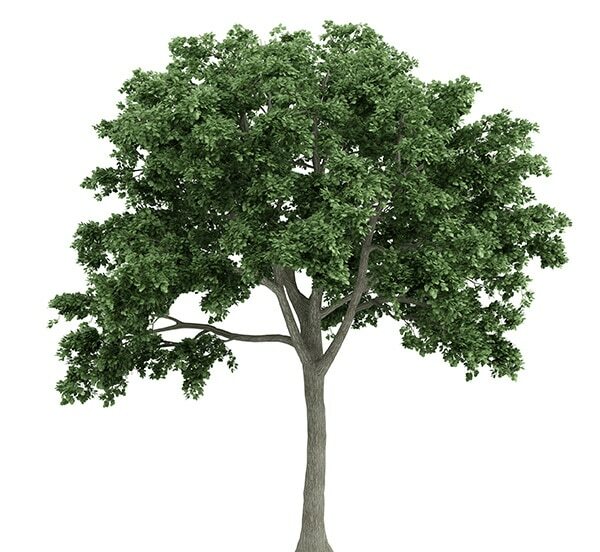 The elm we prefer to use is the English common elm which was unfortunately almost wiped out by Dutch Elm Disease which ravaged through the British Isles during the 1970s. We still have access to some elm, harvested before that time, and recently we have been able to secure quantities of mature, wide plank elm grown in the far North of Scotland. This hardy elm, known as ‘smooth leaf’ elm, has escaped Dutch Elm Disease and has now reached an age and size where felling is appropriate. Interesting fact: Before metal was widely available, many English towns used pipes made of elm in their water systems! You are invited to see, touch and seek inspiration, Fridays, Saturdays and Sundays 11am - 5pm, when expert guidance will always be on hand. We are also available outside these hours by appointment. There is ample on site parking and a cup of tea, coffee, or something stronger is always on offer.